Relocating is complicated regardless of the final destination. Moving abroad is probably the hardest, most stressful type of relocation. You need to always be two steps ahead in order to make sure nothing goes wrong. 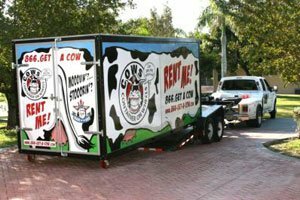 A big part of the relocation project is taking care of your belongings. Although there is a whole industry dedicated to this, the decision making part is all yours. First, you need to decide what goes where, then, you can leave the heavy lifting to professionals. Since you probably can't (and shouldn't) take every single thing you own with you to a foreign country, renting some storage space could be the ideal solution. 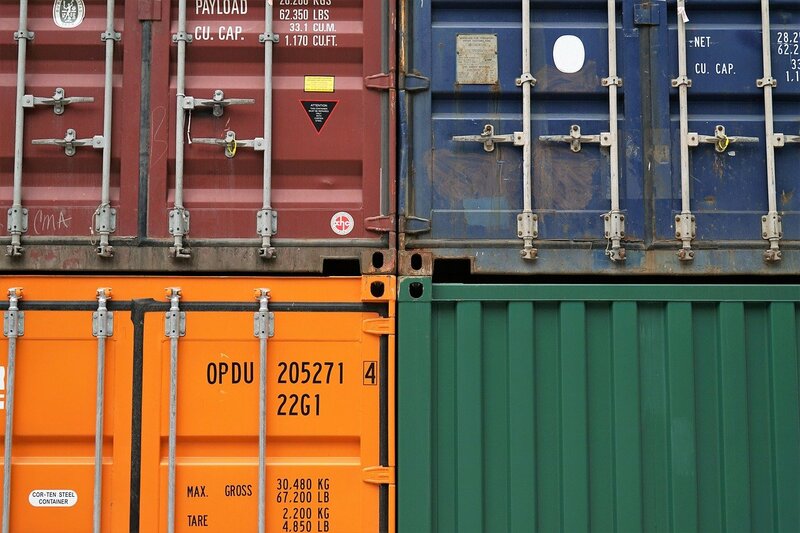 There are very good reasons to rent a storage when moving abroad - hear us out. 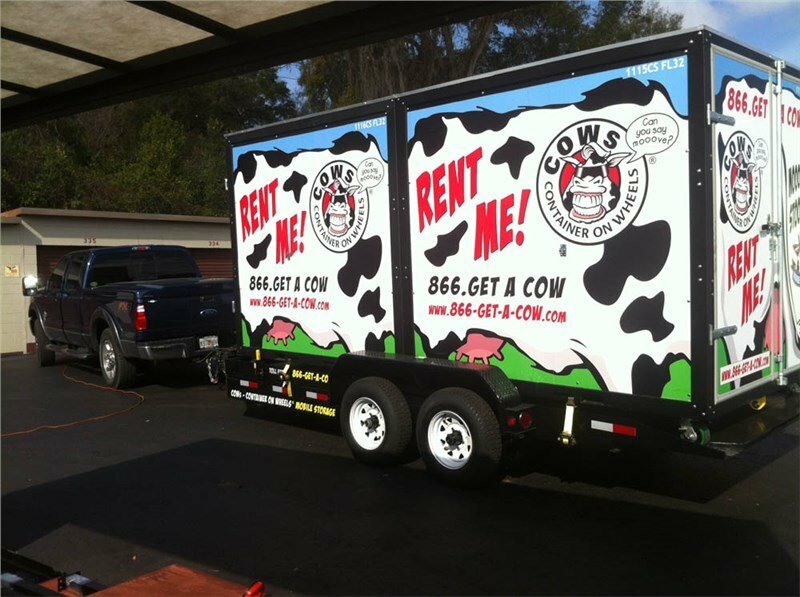 Renting a storage – what should you know? 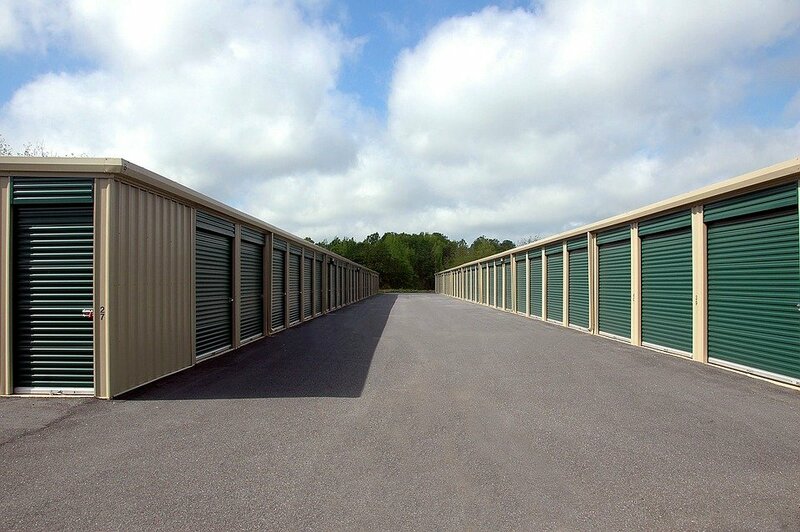 Are you thinking about renting a storage unit in the near future? Is this the first time you've thought about taking this step? 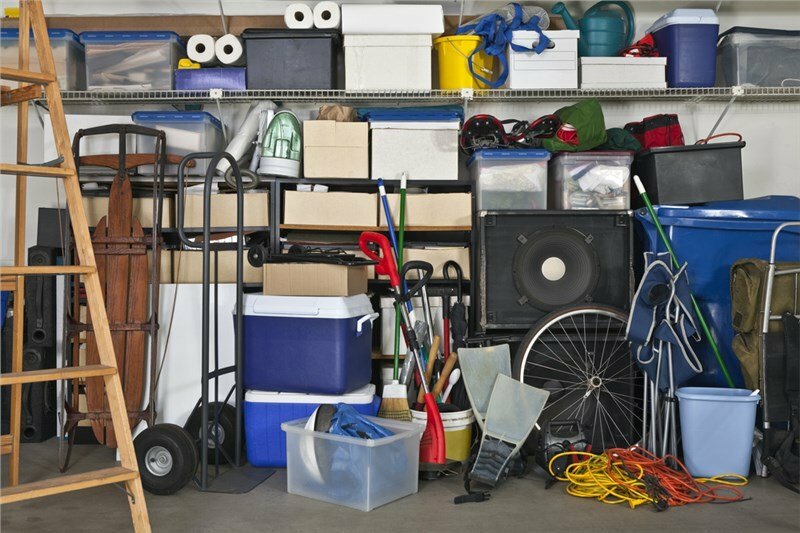 If you are moving or just feeling the need to finally declutter your home, a storage unit will be an answer to all of your problems. Or at least some of them. 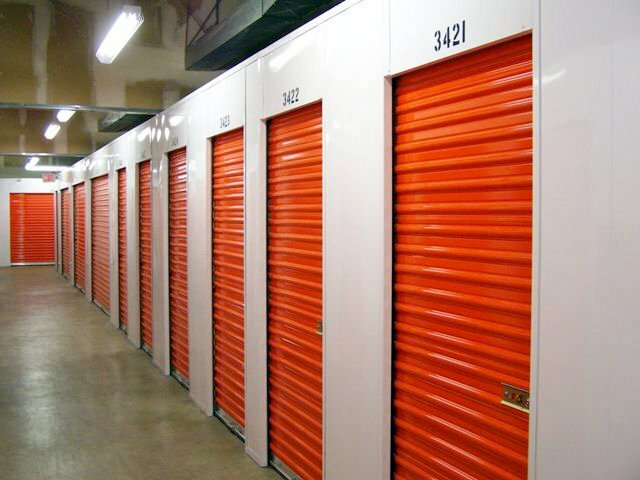 Whether thinking about renting a long term or a short term storage solution, there are some things you should know. Our tips will prove to be vital for your next search for a good unit, so stay tuned!